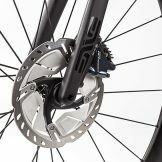 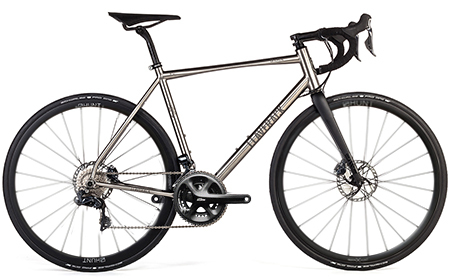 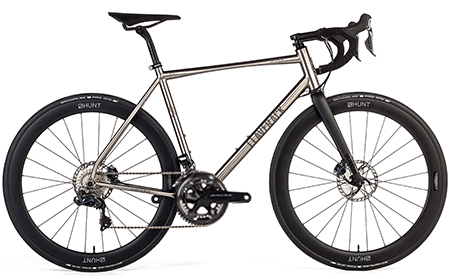 The brief: To create a striking and highly capable, disc brake titanium road frame that thrives on speed and inspires confidence. 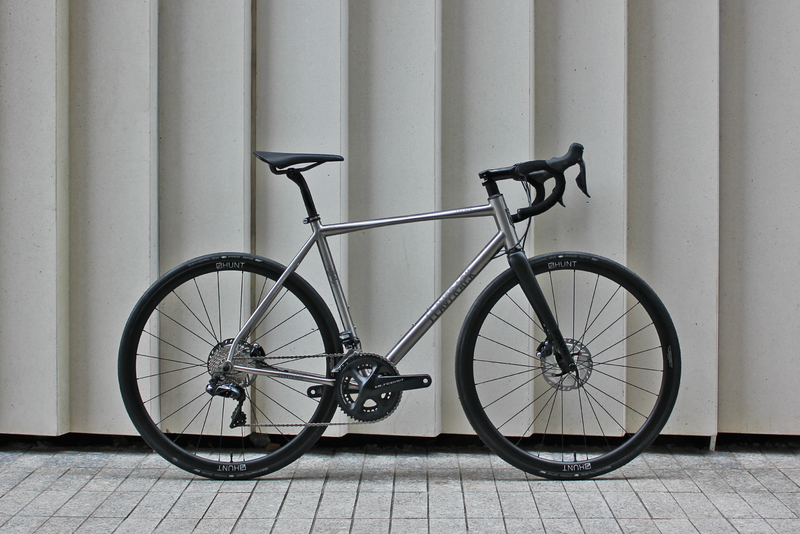 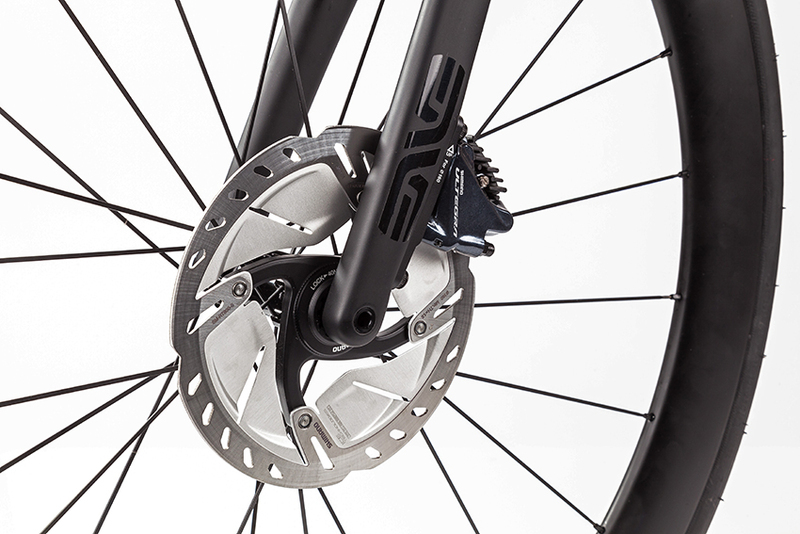 The result: The R.J.ACK Disc, a thoroughbred with sleek, graceful lines and speed coursing through its veins. 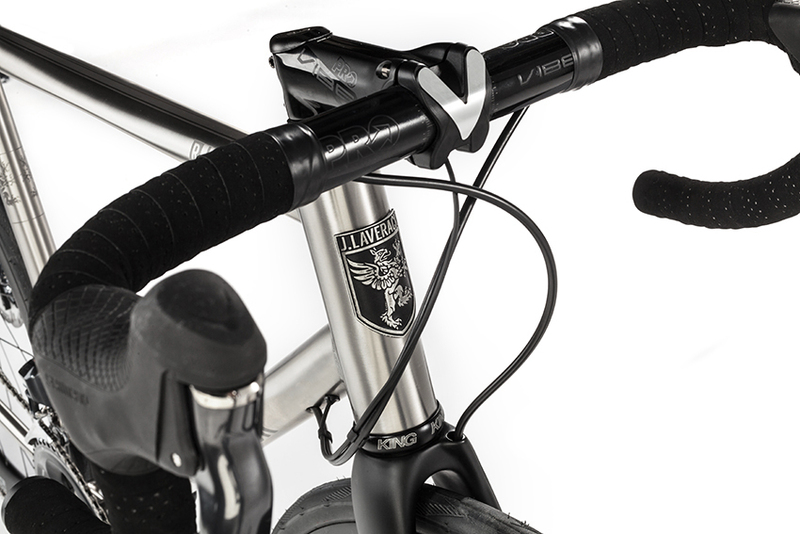 Exhilarating to ride, the frame is taut and agile, its handling precise and confidence-inspiring. 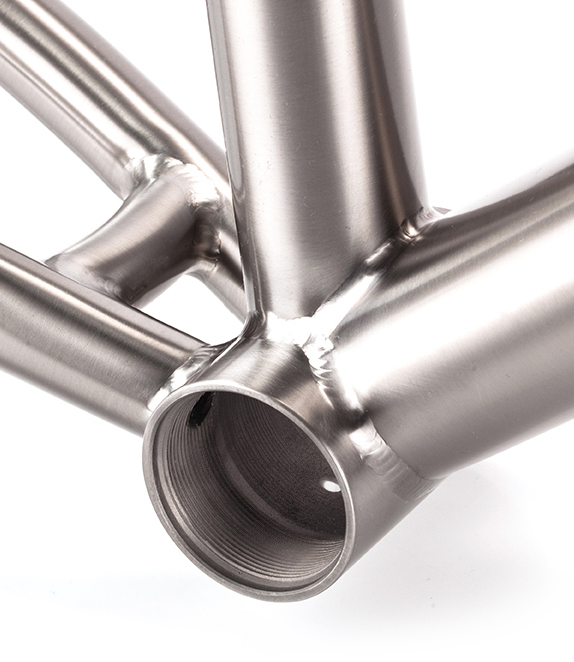 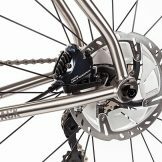 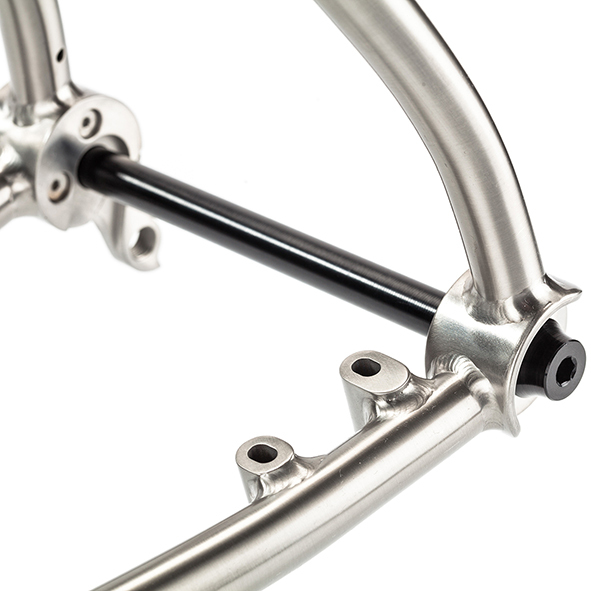 12mm Thru-axle comes as standard. 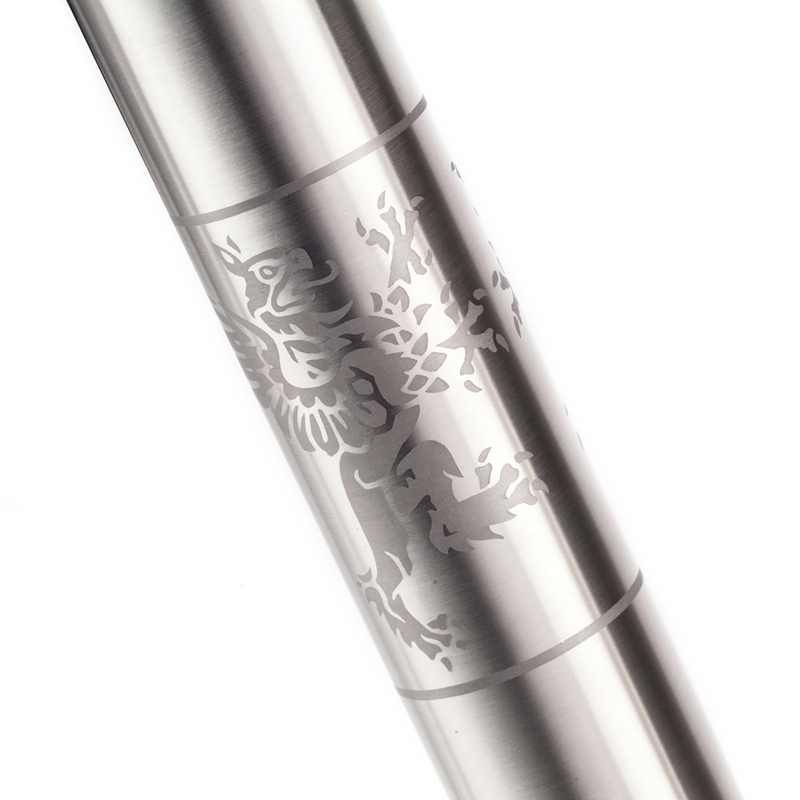 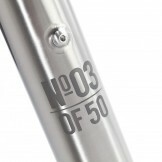 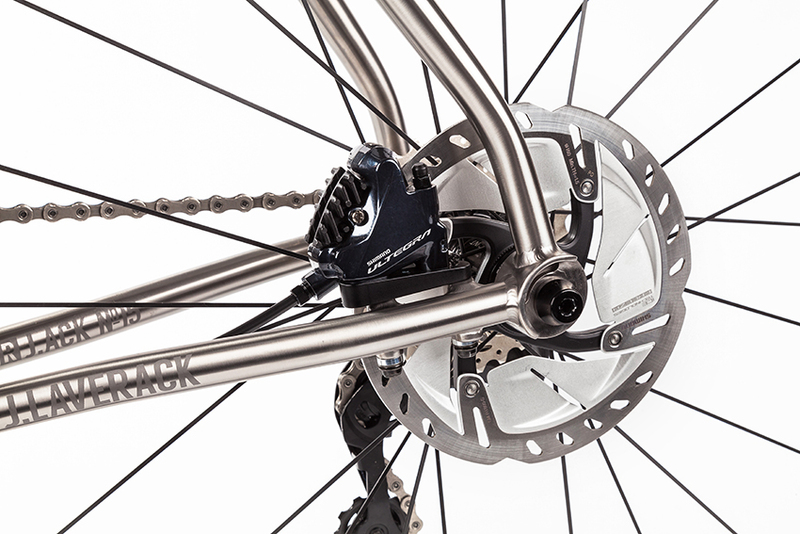 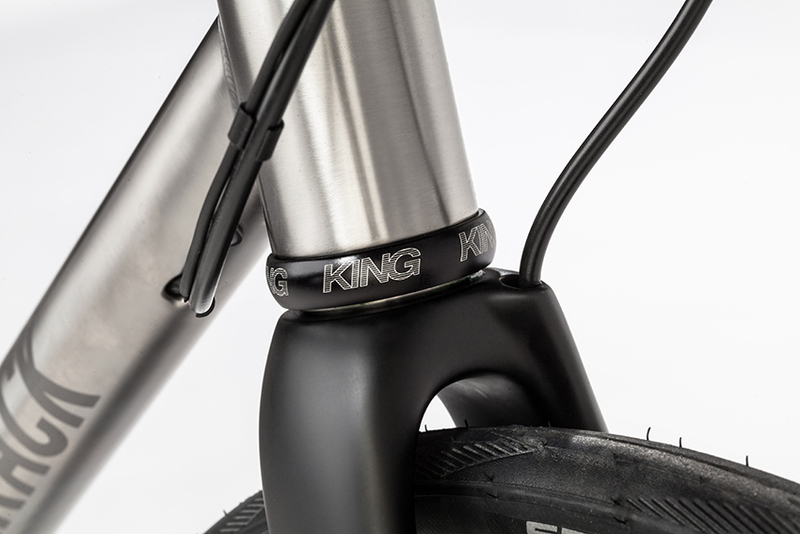 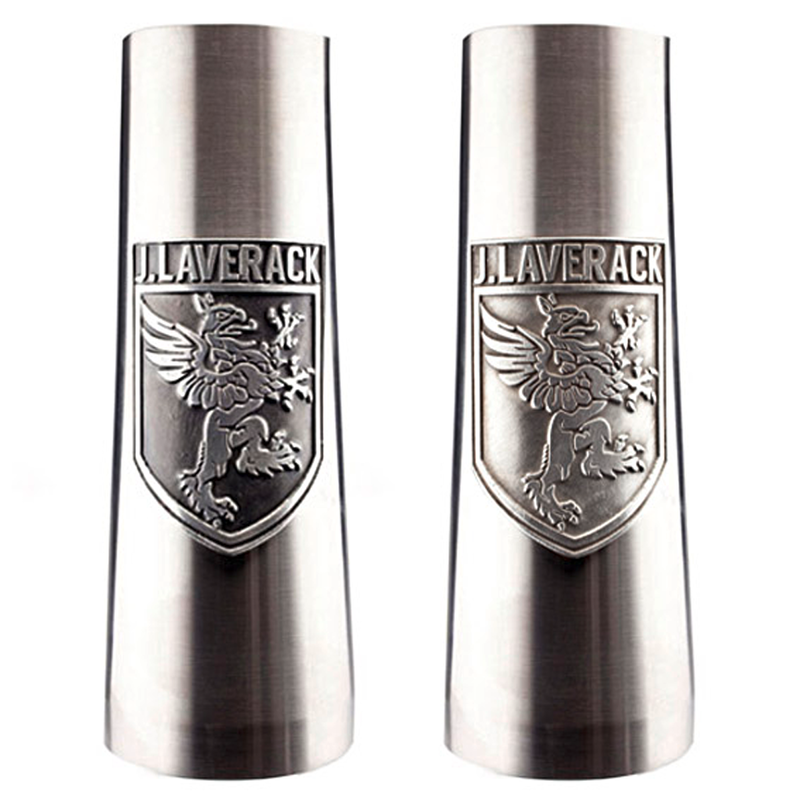 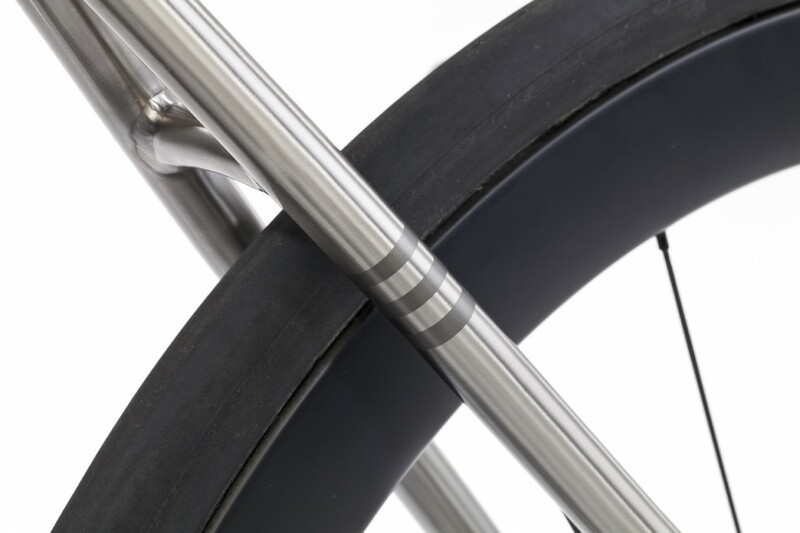 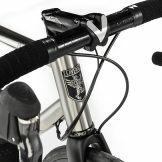 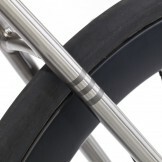 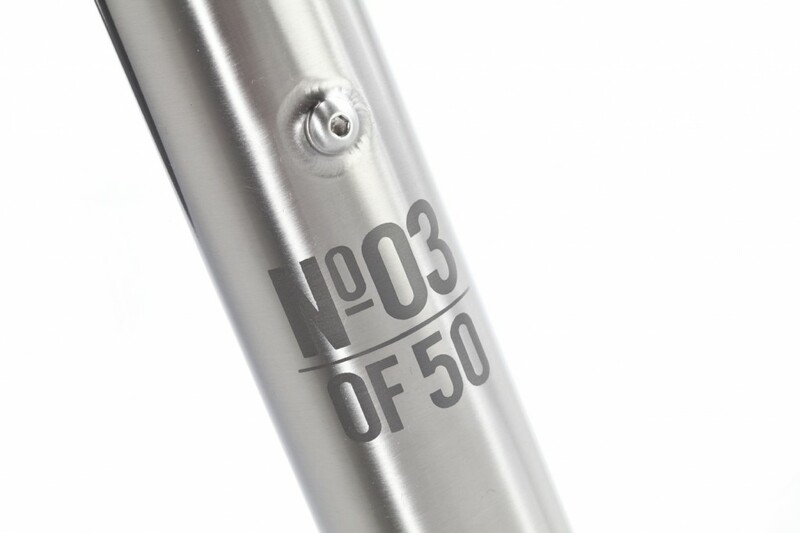 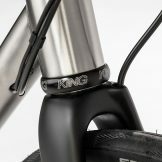 Choose to have mudguard and/or rack mounts, all at no extra cost.